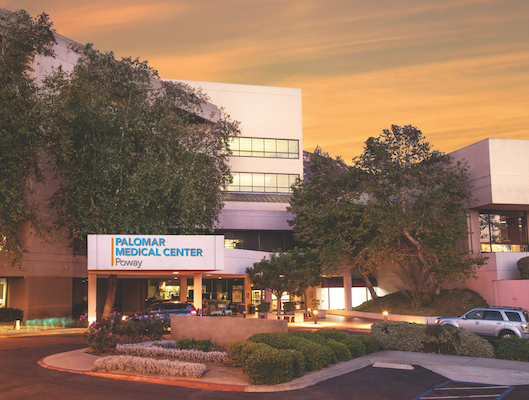 When it comes to health care, Palomar Health, which includes 288-bed Palomar Medical Center Escondido, 319-bed Palomar Medical Center Downtown Escondido and 107-bed Palomar Medical Center Poway, has North San Diego County covered. 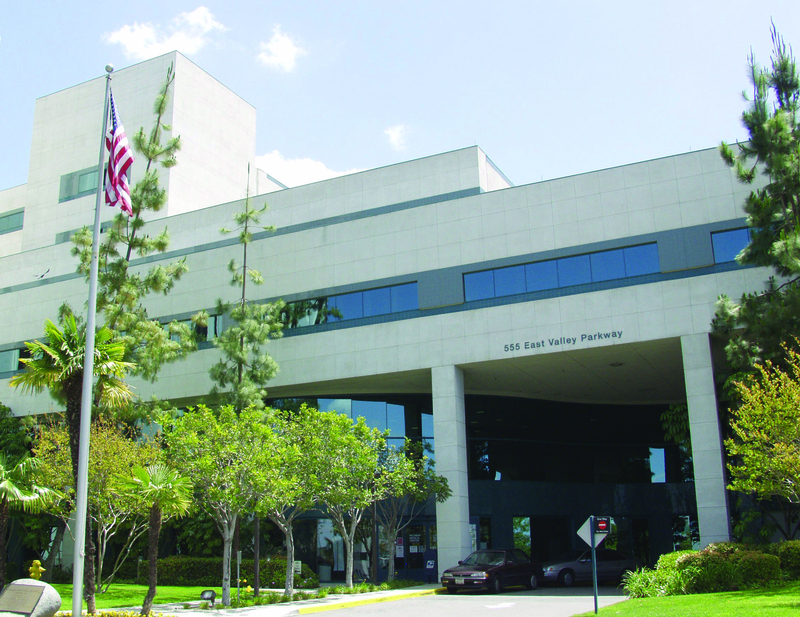 The hospital district covers an 850-square-mile area and is the largest hospital district in California. 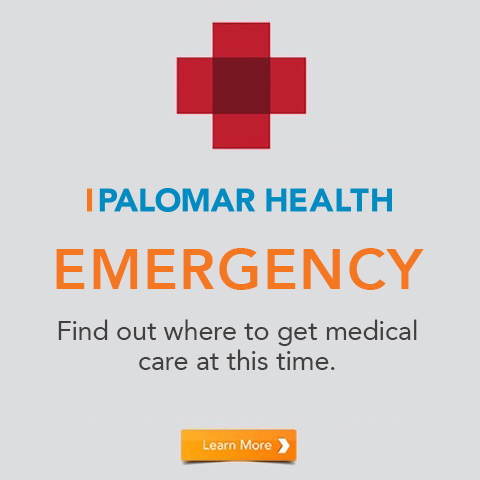 Despite our geographic spread, we remain committed to providing the health care you and your family need, close to home. 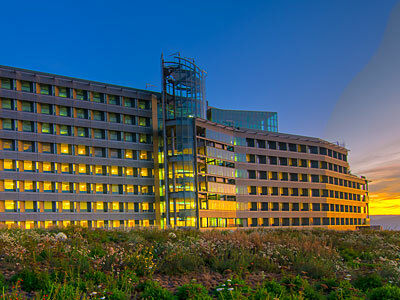 With a full spectrum of health services, our state-of-the-art hospitals, birth centers, rehabilitation and long-term care centers, plus home health care and hospice services, deliver the health care you need for every member of your family.